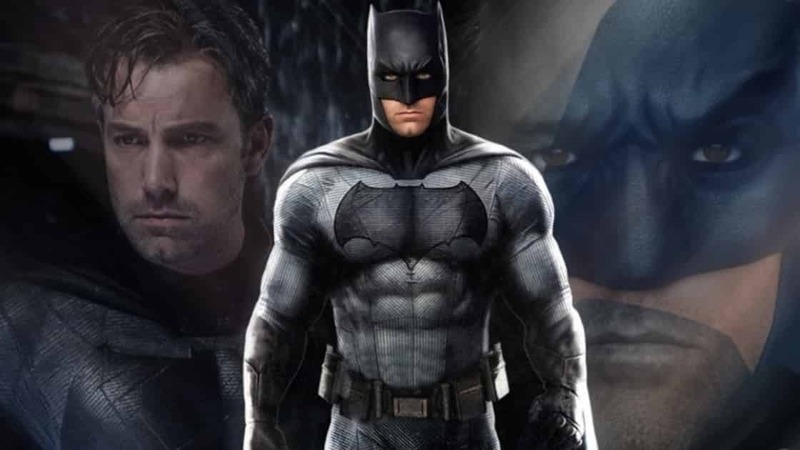 With Matt Reeves’ The Batman movie being in the news for all the wrong reasons, things are not looking too well for the future of the DC Extended Universe. Warner Bros really did a number on the future slate of the DC Movies, something that will take a lot of time and effort to unravel and undo. The Batman movie is still under heavy wraps but we do know that it will be a classic detective movie within the crude strokes of the superhero genre, just like a typical Batman comic book arc generally is. Ben Affleck might be out of the role but we have full faith that the DCEU will rope in a capable actor to play the male superhero lead. But the real question that is still irking a majority of the Batman fans is this – Which Villain is DC going to pick to be the bad guy? We have rounded up some villains that could provide a solution for the same. 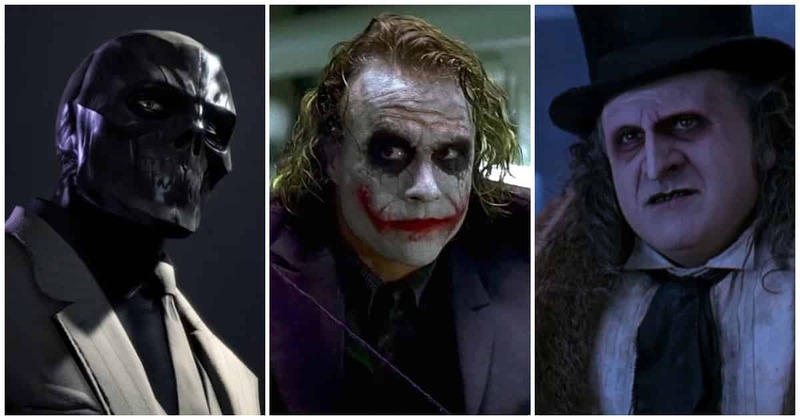 Presenting – 10 Super-villains the Batman movie needs to bring to the DCEU!! Anarky started out as a one-shot villain in DC Comics, appearing first in one obscure Batman issue titled Detective Comics No. 608 in the month of November 1989. The character was received so well that he was later used as a recurring villain in the DC Comics. Anarky’s real name is Lonnie Machin, an out of control early 20’s guy with serious issues with authority. Anarky believes that rules, regulations and the word of Law are human constructs and are opposed to the natural order of things. His ideology is the reason he has such a huge fan following. Well, that and the fact that his fighting skills are on par with the Dark Knight, though he has never managed to defeat him in a one on one fight. Anarky is someone that is a smart and battle-hardened criminal and perfect for the 21st Century Batman. 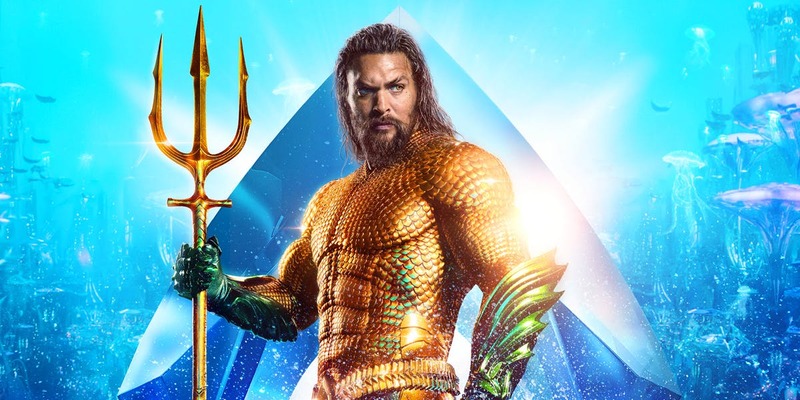 We still do not know why DC has still not made an effort to bring the world’s greatest fighter in a live action movie. Let us show you just how powerful a combat fighter Lady Shiva is – She was seven months pregnant when a group of assassins tried to kill her. Lady Shiva defeated them all, without anyone’s help. 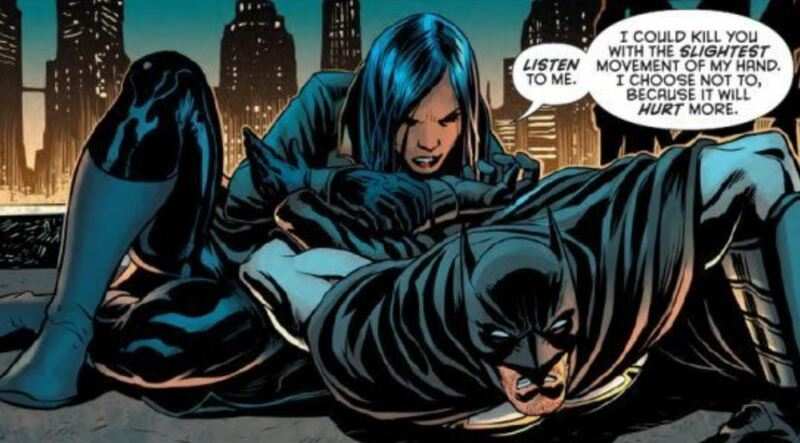 Even Batman has no answer to Lady Shiva. Believe it or not, as much as popular Batman might be, he has never defeated Lady Shiva in a fight. One of her other trademark moves is reading the opponent’s body language and accurately predicting what he or she might do next. There is no counter for an enemy that knows what you will do next. If you really are going to make a Batman movie that is more of a murder mystery, you know that the Gotham Mafia needs to be involved. And who else do you think is better for a role to play the Underworld King of Gotham City than Oswald Cobblepot aka the Penguin!! With his strong network of informants and sleeper agents in the highest of Gotham Circles, including the Gotham City Police Department, the Penguin is untouchable and the ruler of all Organized Crime in Gotham City. The Penguin also happens to be a deep and developed character with a rich past. The Batman could use the Penguin not just because he is a good villain but also due to the fact that he has already appeared in one Batman movie and is a primary villain in the acclaimed Gotham series. 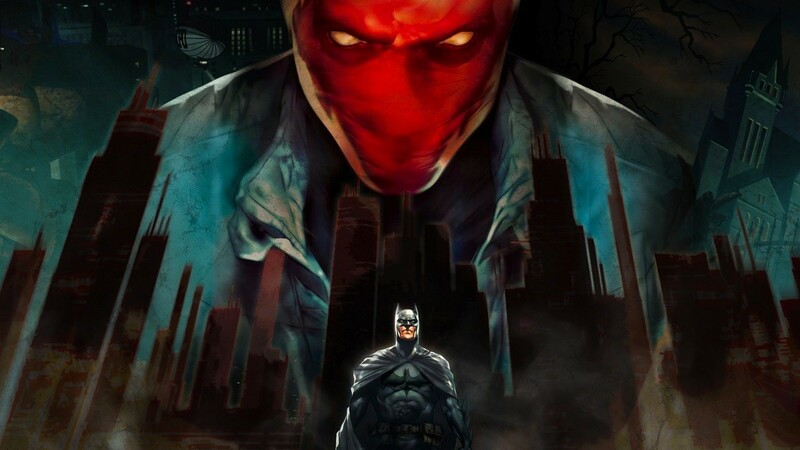 The reason why Red Hood will be perfect for the role of Batman is that he is the personal embodiment of all the wrongs that Batman has ever done. Jason Todd, the Robin who died because Batman failed him, and has now come back to haunt Gotham City as a vengeful and resurrected Ghost – it does make for a good murder-mystery storyline. They could even keep the Red Hood big reveal until the end in a whodunit manner. Red Hood is a paradox of emotions and an anti-hero. He would be the perfect rival for Batman. Jim Carrey destroyed the legacy of one of DC Comics’ greatest villains by making him look like a rookie idiot who has no idea what he is doing in the movie. 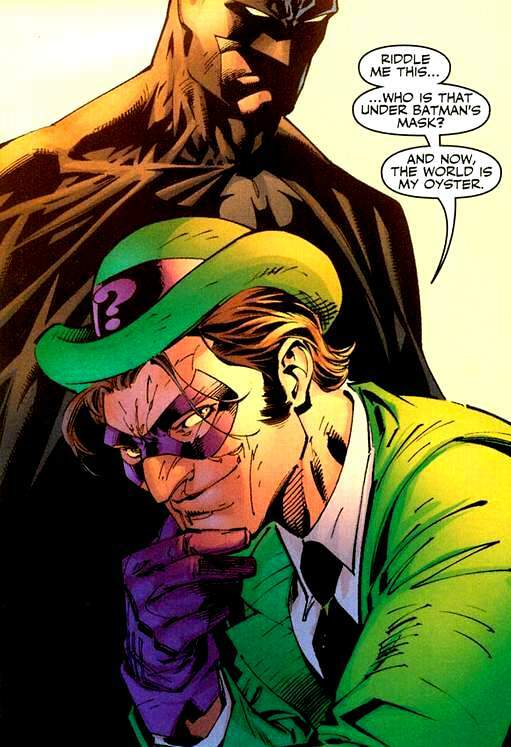 The only way to undo that error is by ensuring the Riddler gets back the respect he so deserves. The Gotham series may have redeemed it somewhat but the guy needs a full-fledged movie role to actually bring back itself to its former glory. Besides, if it is really a detective story arc that the Batman will adapt, who else would be better than a villain that literally forces the Batman to solve the crime using the most mind-bending puzzles known to mankind?!?! Hollywood has evolved a lot ever since the 1920s. Back then, each movie was concentrated on one genre. But now, one movie could be a bit more than just one world. The Batman movie could jump into the same bandwagon by making the movie a blend of superhero action and the horror thriller genre. 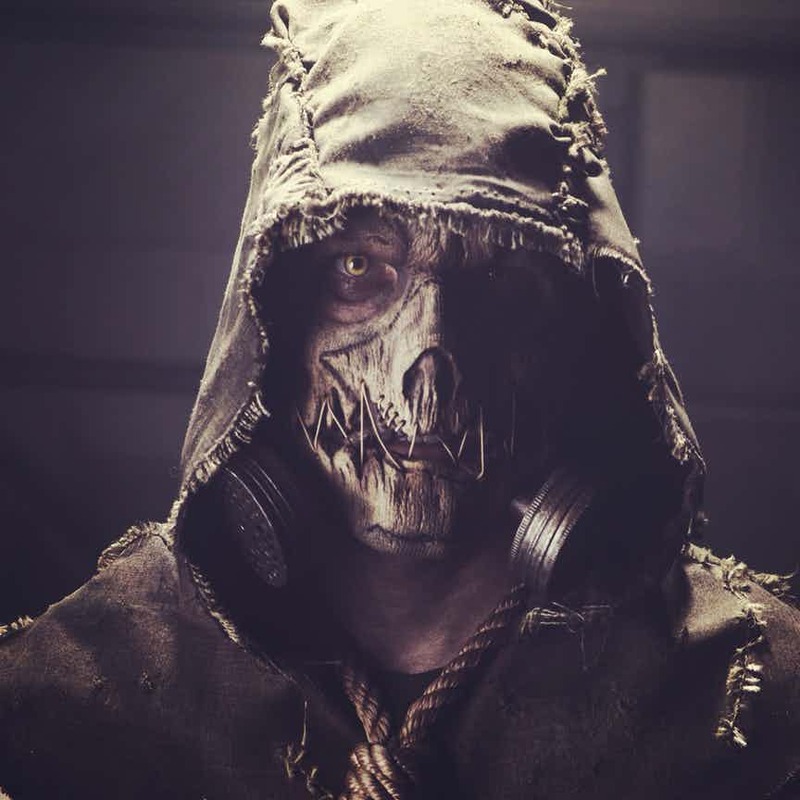 Scarecrow, a villain that first came into live action in Christopher Nolan’s The Dark Knight Trilogy, is perfect is Matt Reeves decides to do some experiments of his own. Arnold Schwarzenegger turned the villain into a badly written freak-show that makes really bad ice puns. But trust us when we say this, Mr. 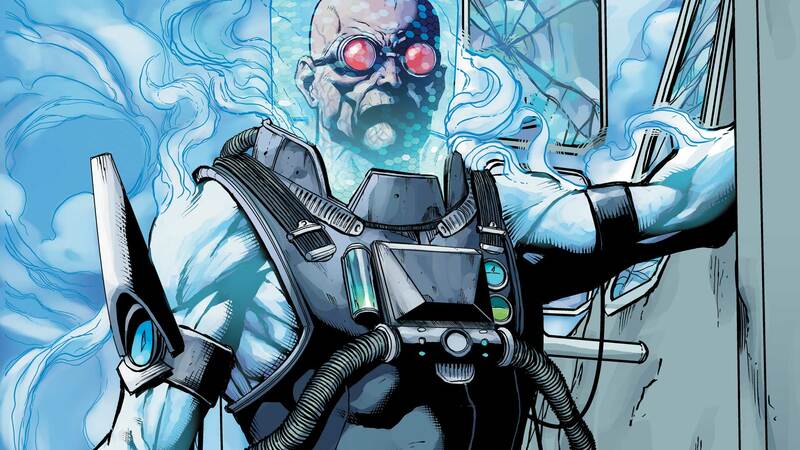 Freeze is one of the most complex villains till date in Batman’s Rogues’ Gallery. While the rest of the villains that fight Batman on a daily basis took to evil in search of power, fame or money, Mr. Freeze decided to become a criminal out of love. His tragic backstory and rich, twisted past would be enough to fill the criteria of a good Batman movie villain. 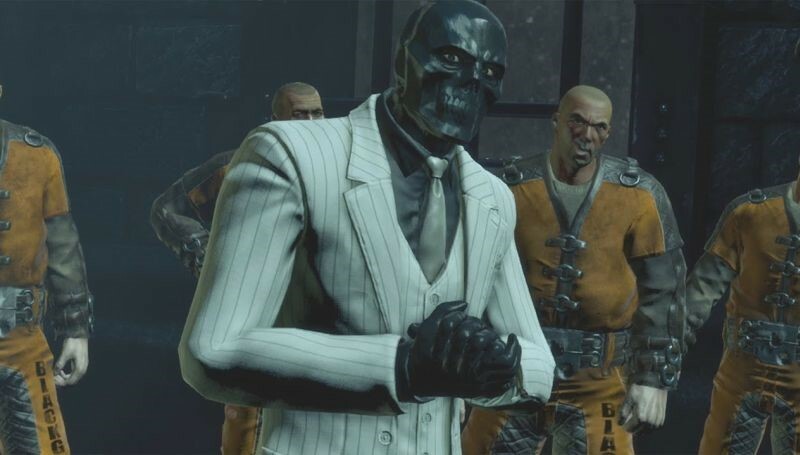 If we are talking about crime and the Gotham Underworld, how can we forget the Black Mask!! The guy who is rose up in ranks just via sheer ferocity and thirst for power; Black Mask had a humble beginning. He is a delusional man with extreme dementia and schizophrenia and actually believes that the Black Mask is his true identity. Black Mask is one of the most cunning strategists the Batman has ever faced as well and is the one responsible for the death of Stephanie Brown aka Spoiler of the Bat Family. 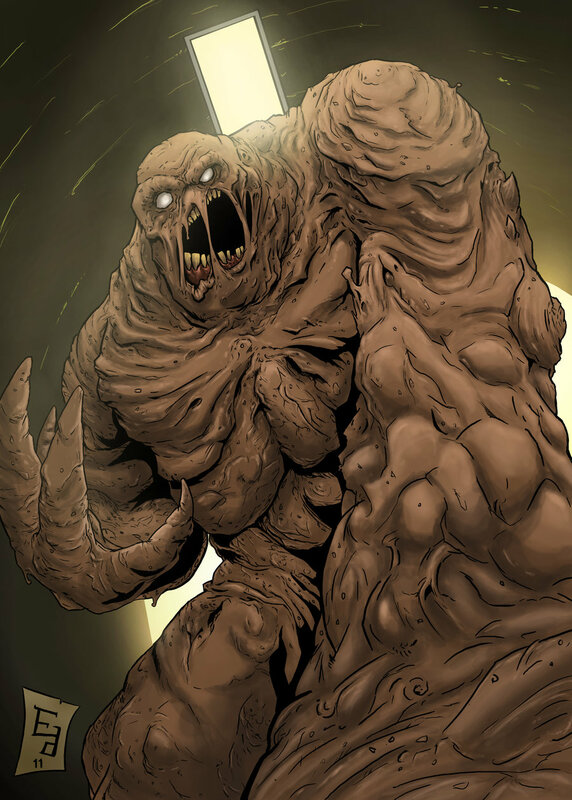 Starting out as a bad case of body horror, Clayface has become one of Batman’s most iconic foes. Whole his menacing certainly gives Clayface some brownie points, it’s his ability to shape-shift into any character that would be the ticket that sells him to Matt Reeves as the Batman movie’s primary antagonist. Clayface could use his ability to disguise himself as anyone makes him a good infiltrator and could act as the ‘Trojan Horse’ character, the inside man or even a sleeper cell working for a bigger villain, something that the Batman movie could use as a plot element. There is just no way this list could have anyone but the Joker on the top. Jack Napier was a flop comedian who agreed to become part of an illegal heist in order to pay his bills. After having the quintessential ‘One Bad Day’, the Joker is born out of the blazing moral carcass of Napier. 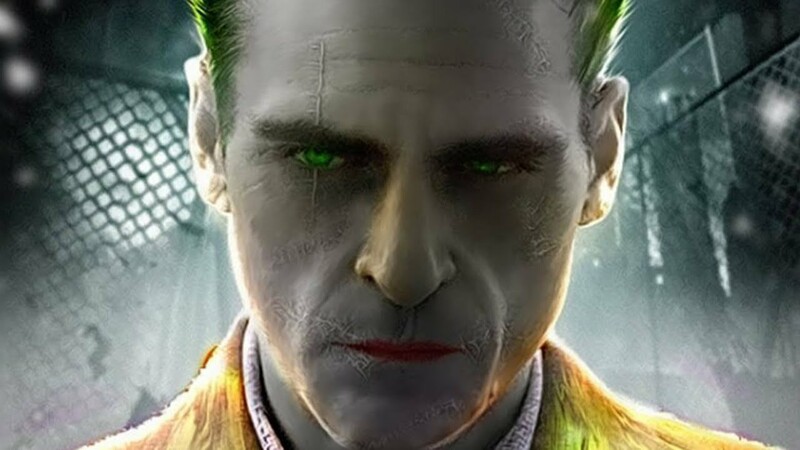 The Joker is the Batman’s true arch-nemesis and with Joaquin Phoenix coming to the Big Screens with the upcoming Joker move, we know that the guy is all prepped to make his mark in the DCEU in his solo outing. So why not make Joaquin do the honors in The Batman movie as well? ?